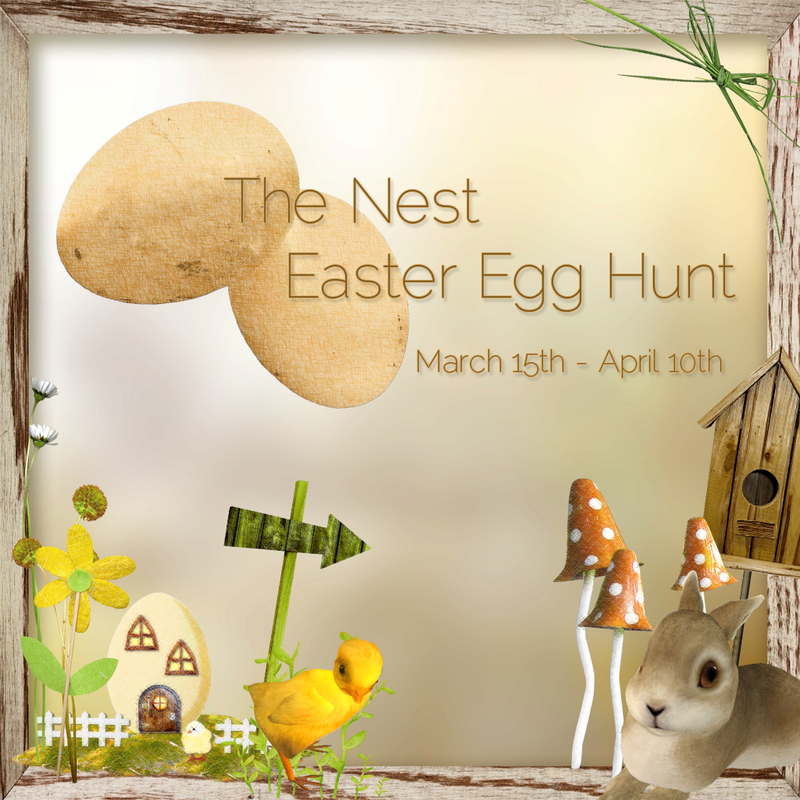 The Easter Egg Hunt is going on at The Nest! 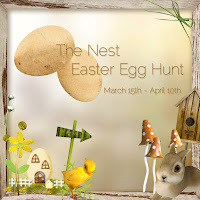 In my easter basket a Doormat is waiting for you. with a custom made couple pose.